People think I’m nuts, but I’ve had a few Camiras; crazy I know. I enjoy driving them and they’re easy to work on. 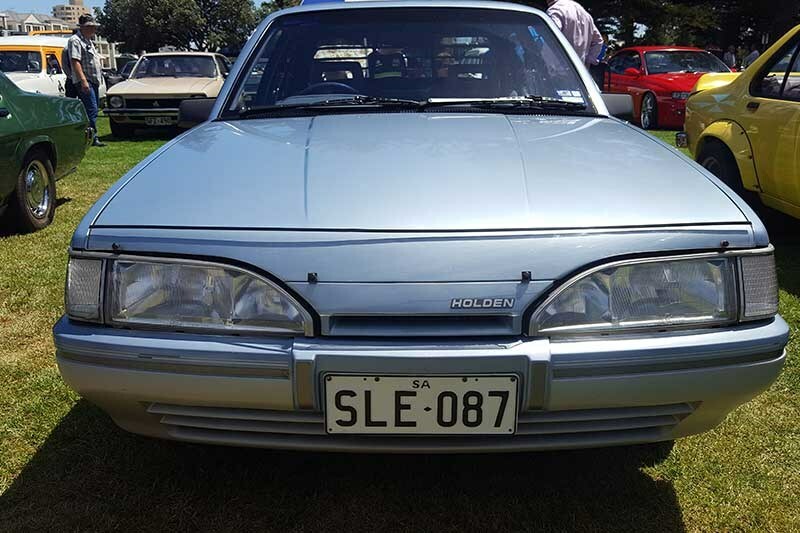 This is a 1987 JE-model Camira SLE, so it’s top-of-the-range. 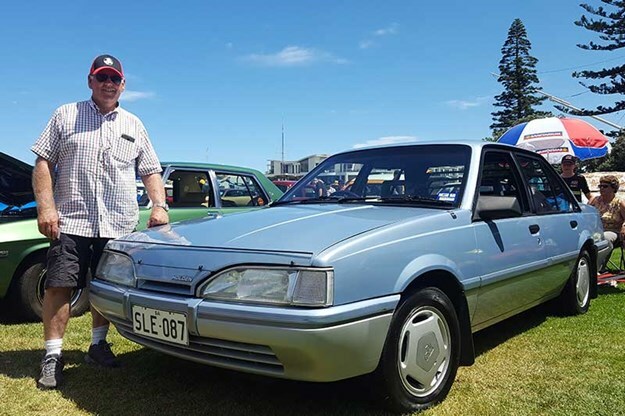 It’s got power steering, a power aerial and power mirrors; all pretty good for its time. 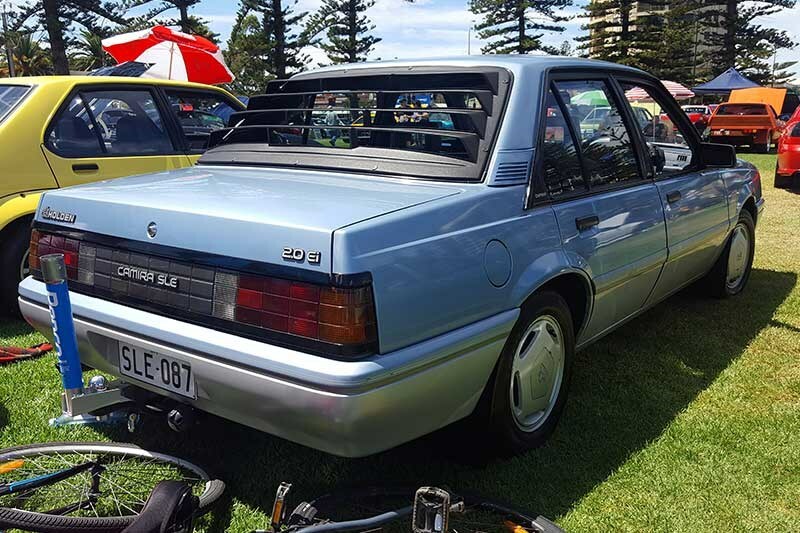 I saw it on Gumtree; it was for sale over in Perth, but was originally a Melbourne car. It had done only 80,000 kilometres and was advertised as a completely rust-free example when I came across it. The Perth owner had stuck it in his shed for a few years but I’m not sure why; maybe he thought it would go up in value! Anyway, I bought it and had it trucked back here to SA. It’s got 115,000 kilometres on it now and is my daily driver. These aren’t well loved, but they’re getting older and people still remember them. Valuation: Owners are asking $2-4k depending on model and condition.